The AGS Group is delighted to welcome Chris Wilkinson, manager of AGS Movers Hong Kong, as the new Asia Regional Director. 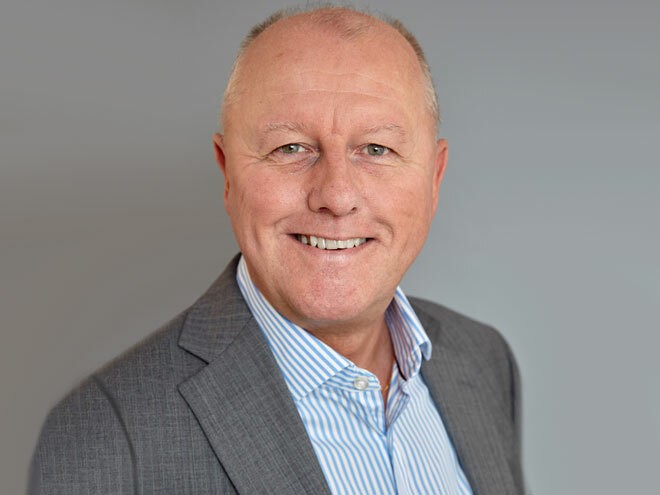 As one of the longest standing managers in the network, with a career spanning over 20 years in international removals, he has already demonstrated outstanding management skills and achieved some of the best results for the Asian network. Known for his keen eye for detail and demands for the highest quality services, he implemented the FAIM quality standard at AGS Movers Hong Kong.